Friday, April 20, marked the day of President Hunter’s last formal business event with University of Maine system chancellor, James Page. 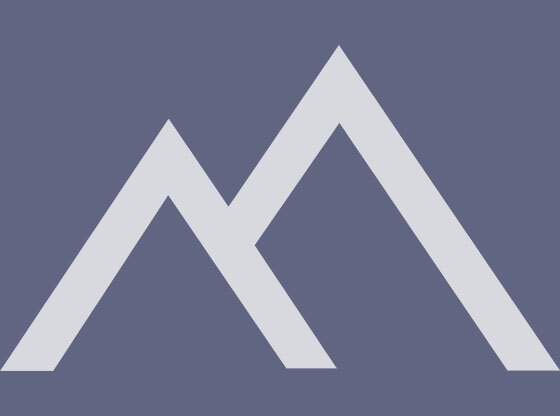 The meeting discussed issues facing the University of Maine with a focus on demographics, and how they will go on to affect the state of Maine in the long term. The idea of addressing demographics was brought to Page’s attention by a recent front-page article in the Chronicle of Higher Education having to do with demographics in rural America. 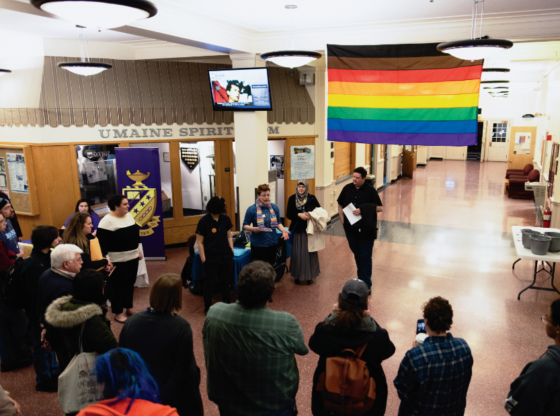 The article also touched on what the University of Maine system is doing to address any challenges that come along with having such demographics. Page congratulated Hunter and the team that has been leading the way in addressing these issues, noting that while there may be bumps along the way, he believes that they will ultimately be successful. Page then discussed the findings in a required reading for all board of trustees members, a book called “Demographics and the Demand for Higher Education.” “It takes state by state, and sixty urban centers, and traces their demographics and demand for higher education over the next twenty-plus years,” Page said. Hunter then gave her thoughts on the importance of the issue, saying that the University of Maine, as the flagship campus, is responsible for the whole state. 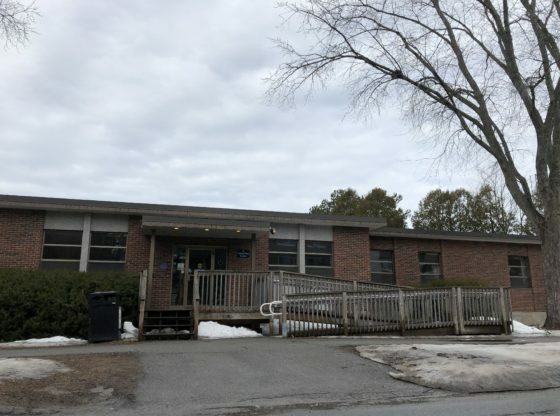 Another issue facing the University of Maine system that was brought up by a member of the audience was the financial support from undergraduate students towards research efforts. 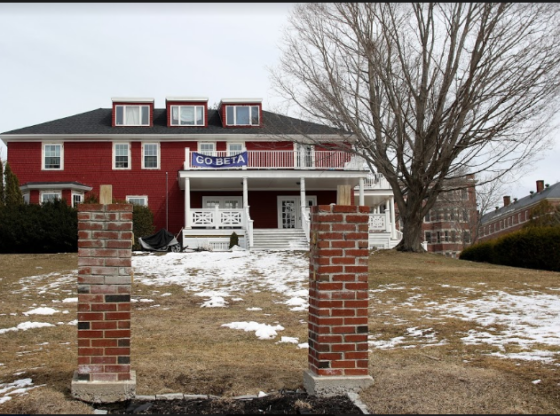 This lead to discussion on the University of Maine system’s ability to sustain the cost of maintenance.